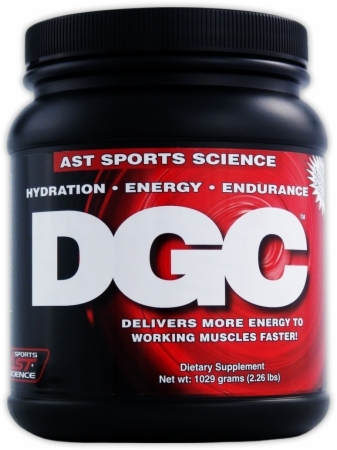 DGC is a unique glucose crystal that supplies an unmatched fuel source for fast and efficient muscle energy. Perfect for pre-workout energy drinks and ideal for post-workout muscle recovery and growth. Fast and efficient muscle energy.